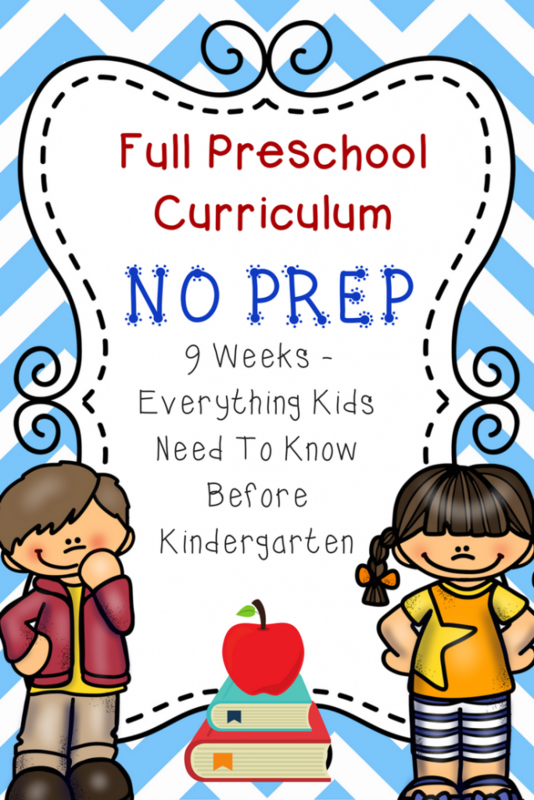 Preschool Curriculum: Everything they need to know before Kindergarten! 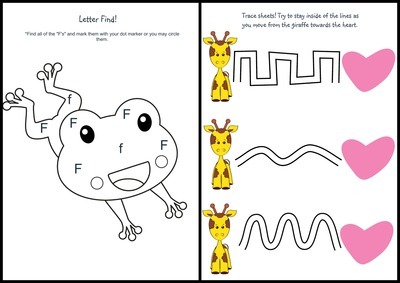 Are you tired of searching the internet for preschool work and lesson ideas? As a homeschool Mom myself, I get it! You have enough to do during the day as it is. From the never ending laundry pile to the dishes and everything in between, time becomes a valuable asset! This is why I created the Pre-K Curriculum Pack. 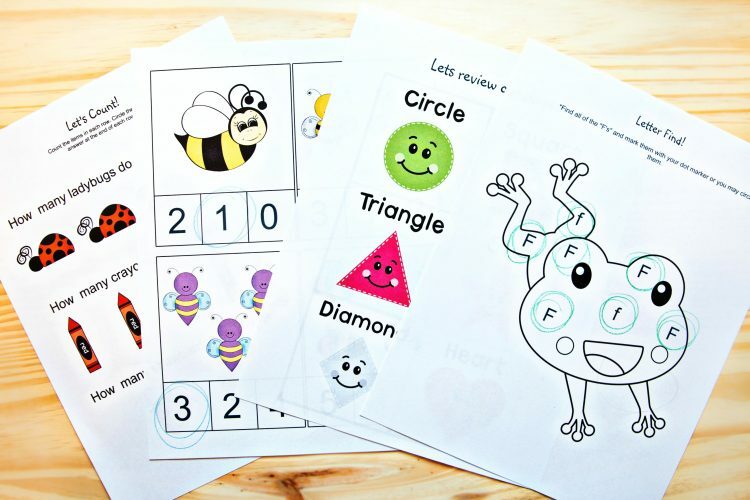 Gone are the days of long web surfing looking for educational materials for your preschooler! 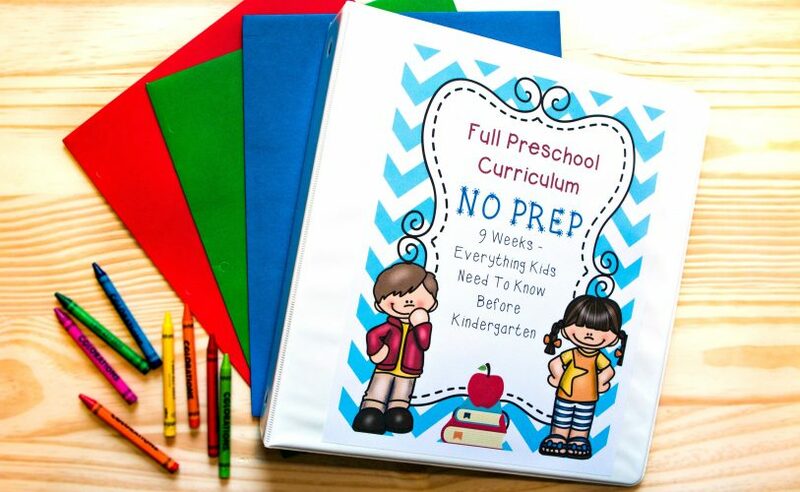 This Pre-K Curriculum pack includes everything your preschooler needs to know before they start Kindergarten. Best of all, everything is already laid out for you on a day to day basis! No more planning! Just print and go! Along with this pack you get a FREE ABC poster! You will find this bonus at the end of the pack. Simply print it out and hang it on the refrigerator for your child to see. This pack will save you time and money! You can use it over and over again with your younger children when they are ready for preschool! Just pull up the files and print and go! You get all of this for just $20! Once you purchase your pack you will receive an email with your file. Simply download your file and save it to your desktop and you are good to go! * What age groups is this pack for? 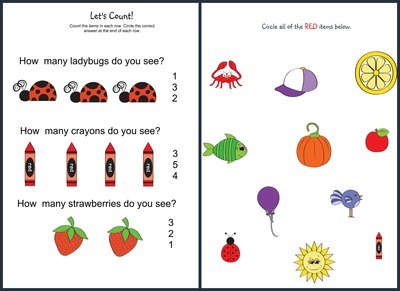 This curriculum pack is great for children ages 4-6 years of age. Some children might be ready much sooner than this average. * How long does it take from start to finish? The layout of this curriculum is 9 weeks. There is a lesson for each day with a quick review day at the end of the week. * How long is each individual lesson? Most lessons will take your child anywhere from 10 – 15 minutes to complete. This all depends on how quickly your child works. 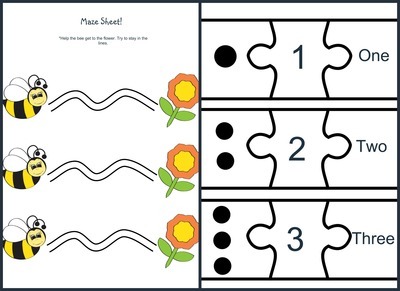 We encourage children to take their time while working on the coloring pages (even if it is just scribbles) so that they can build up proper grip and fine motor skills.